The new second edition features contemporary examples of global applied linguistics research and practice, and includes updated further reading and new fieldwork suggestions for each chapter. The companion website at cw.routledge.com/textbooks/hall provides a wealth of additional learning material, including activities, flashcards and links to the latest online resources. 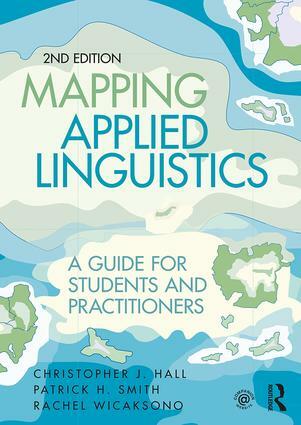 Mapping Applied Linguistics is essential reading for students studying applied linguistics, TESOL, general linguistics and language and literacy education at the advanced undergraduate or master’s degree level. It also provides a gateway for practitioners and specialists seeking to better understand the wider scope of their work.